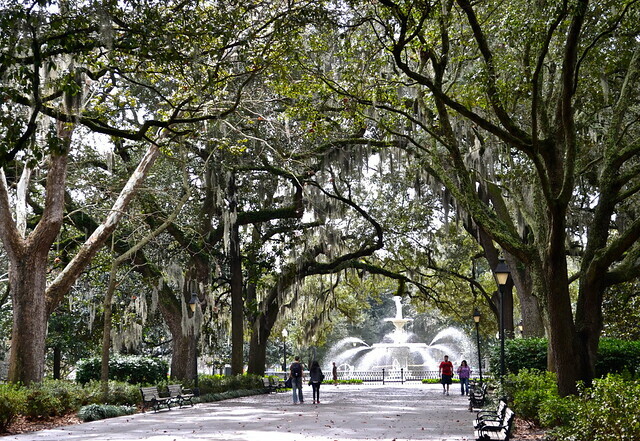 Savannah, Georgia will not only captivate you with its beauty it will simply blow you away. Discover all there is to do and see in this gorgeous, history filled, southern city. This entry was posted in Georgia, Savannah, United States. Bookmark the permalink.